Frederic Joliot Curie was a French physicist and Nobel laureate who along with his wife discovered artificial radioisotope. Check out this biography to know about his childhood, life, achievements, works & timeline. Frederic Joliot Curie was a French physicist and Nobel laureate who along with his wife Irene Joliot-Curie is credited with the discovery of artificial radioactivity. He was born as Jean Frederic Joliot in Paris, France to a merchant father. As a child, Frederic was more inclined towards sports. However, fate had something else in store for him. After completing his education and service in the military, Joliot turned to take up a research scholarship. On the recommendation of Paul Langevin, he was appointed as an assistant to Marie Curie. This appointment transformed his life, professionally and personally. He fell in love and married Marie Curie’s daughter Irene Curie. The two of them combined together to research and explore the unknown facets of science. While researching on the structure of atoms and later bombardment of stable nuclides, the two zeroed on artificial radioisotopes. Their scientific research led to the synthesis of new radioactive elements. It was a major breakthrough in the field of chemistry and also won them a Nobel Prize in Chemistry in 1935. Second World War and post war administrative duties stalled Joliot-Curie’s research work. Towards the end of his career, he held several important positions including France's first High Commissioner for Atomic Energy, director of French National Centre for Scientific Research and Chair of Nuclear Physics. 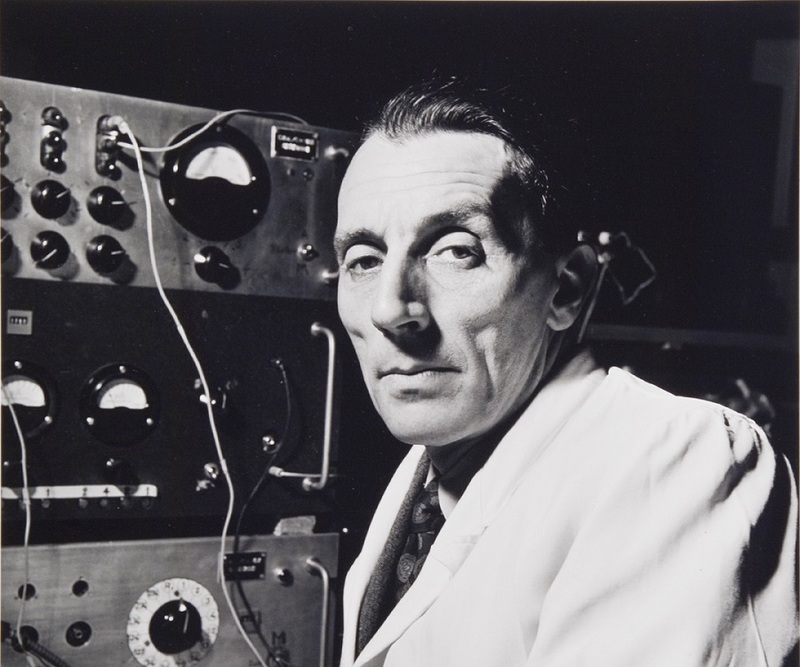 Jean Frederic Joliot was born on March 19, 1900, to Henri Joliot and Emilie Roederer in Paris, France. His father was a merchant by profession. Early on, Joliot was more inclined towards sports than academics. He studied at the Lycee Lakanal boarding school but later on due to financial constraints he opted out of the boarding school and enrolled at the Lavoisier municipal school. After his stint in military, Frederic Joliot Curie accepted a research scholarship that helped him secure the position of an assistant to Marie Curie at the Radium Institute in 1925. During this time, he fell in love and eventually married Marie Curie’s daughter, Irene Curie. The two adopted the surname Joliot-Curie. 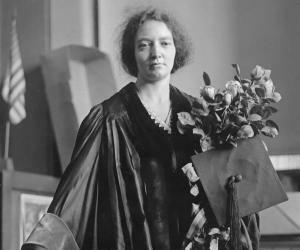 At the insistence of Marie Curie, Joliot-Curie secured his second baccalaureate. In 1927, he obtained his license es sciences. He studied further and in 1930, obtained a doctorate degree in science. The topic of his thesis was electrochemistry of radio elements. Meanwhile, he also taught at the École d’Électricité Industrielle Charliat. In 1934, Joliot-Curie and Irene Joliot-Curie struck the magnum opus of their career with the discovery of artificial radioactivity. The discovery was a milestone in science. For the same, they bombarded boron, aluminium, and magnesium with alpha particles. On bombardment, they obtained radioactive isotopes of elements not ordinarily radioactive, namely, 13 of nitrogen, 30 of phosphorus, 27 of silicon and 28 of aluminium. Since these elements were not found naturally, they decomposed easily emitting positive and negative electrons. It was after the discovery of the artificially produced isotopes that the possibility of using them to follow chemical changes and physiological processes were realized. The isotopes thus discovered were used variedly - the absorption of radioiodine by the thyroid gland was detected, and the course of radiophosphorus was traced in the metabolism of the organism. In 1935, for their discovery of artificial radioactivity, Frederic and Irene Joliot-Curie were awarded Nobel Prize for chemistry. It was due to their discovery that the existence of short-lived radioisotopes was discovered. Meanwhile, amidst his scientific research and study, Joliot who possessed an interest in social questions, joined the Socialist Party, the S.F.I.O., in 1934 and later the League for the Rights of Man in 1936. He successfully constructed a nuclear reactor that used nuclear fission to generate energy using uranium and heavy water. 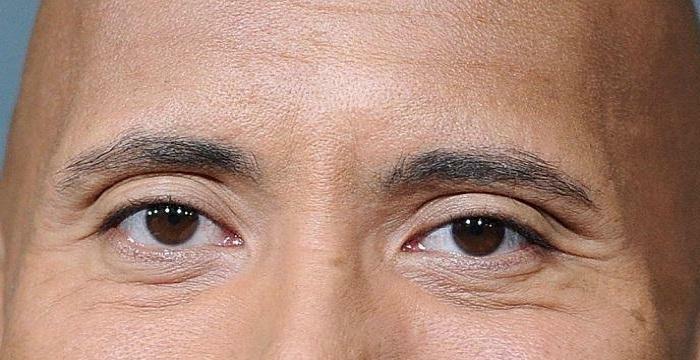 Following this, he discovered physical roof of the phenomenon. Between 1939 and 1940, he took out five patents. In 1940, during World War II, Joliot-Curie’s research work dampened. 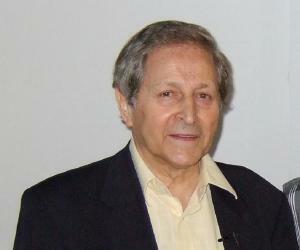 At the time of Nazi invasion, Joliot smuggled his research material to England with the help of Hans von Halban, Moshe Feldenkrais and Lew Kowarski. At the time of French occupation, he actively took part in the French Resistance. He served as the President of the National Front and later formed the French Communist Party. 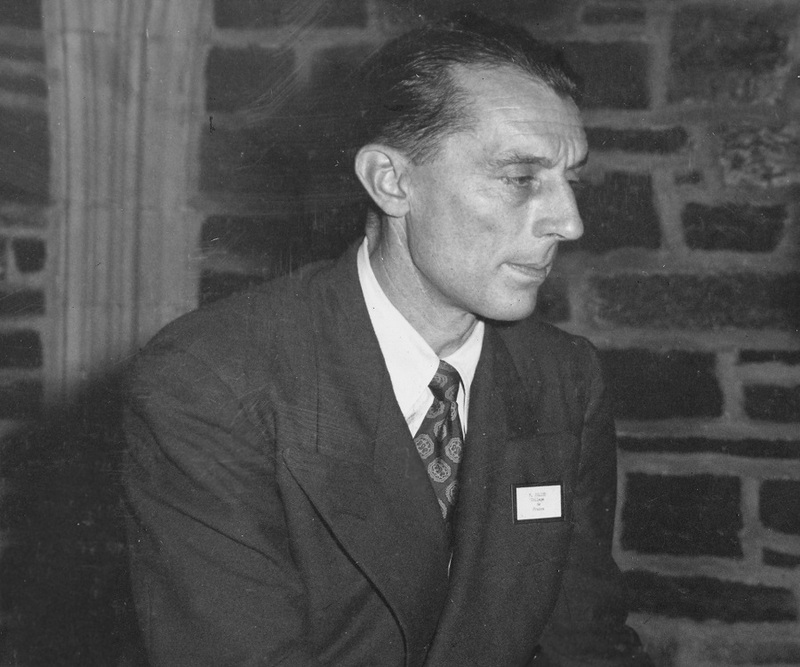 Post War, in 1945, Joliot-Curie served as the Director of the Centre National de la Recherche Scietifuque (French National Centre for Scientific Research) and later as the French first High Commissioner for Atomic Energy. Two years later, he oversaw the construction of the first French atomic reactor. In 1950, he was relieved off his political duties. He retained professorship at College de France. In 1955, he was one of the eleven signatories to the Russell-Einstein Manifesto. 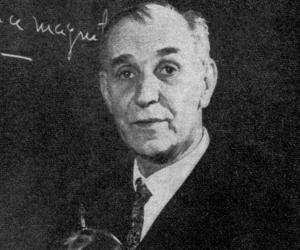 Following the death of his wife Irene Joliot-Curie in 1956, he took over her position as Chair of Nuclear Physics at the Sorbonne. Towards the end of his career, Frederic Joliot-Curie administered the creation of a centre for nuclear physics at Orsay. Joliot-Curie’s most important contribution came with his fellow researcher and wife, Irene Curie. Together, the two discovered artificial radioactivity which led to the discovery of short-lived radioisotopes. The discovery was a breakthrough moment in the field of chemistry as it led to the formation of radioactive isotopes of elements that were not found naturally. These isotopes decomposed easily emitting positive and negative electrons. In 1935, along with his wife, he was awarded Nobel Prize in Chemistry for their discovery of artificial radioactivity. 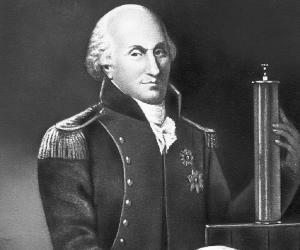 He served as the member of the French Academy of Science and Academy of Medicine. He was also named Commander of the Legion of Honour. In 1946, he was elected as a Foreign member of the Royal Society. In 1951, Joliot-Curie was awarded a Stalin Peace Prize for his work as the President of World Council of Peace. 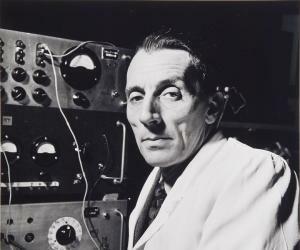 Frederick Joliot’s position of an assistant to Marie Curie in 1925 transformed both his private and professional life. He first met Curie’s daughter Irene Curie. 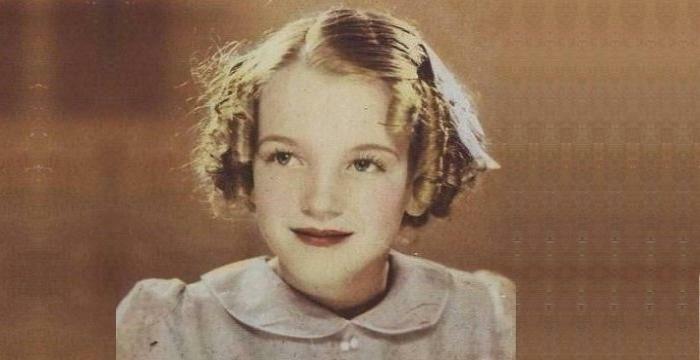 The two hit it off instantly and following year, On October 4, 1926 tied the nuptials. Post marriage, they hyphenated their surname to Joliot-Curie. In 1927, the couple was blessed with a daughter, Helena Langevin-Joliot who became a noted physicist and a son Pierre in 1932, who became a biologist. The government of Romania issued a stamp commemorating the achievements by Frederic Joliot-Curie.